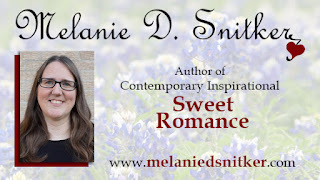 When I published the first book in my Love's Compass series in January 2015, it was difficult to imagine what it would be like to close out the series. At the time, I thought I'd write three or four books, and I had no idea where these characters and their stories would take me. This week, I'll be editing the sixth and final chapter in the series. 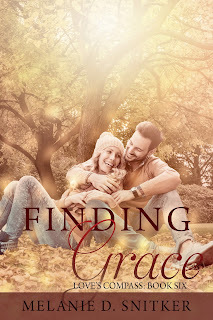 Finding Grace was a lot of fun to write. It was neat to see Tyler and Beth's story come together, to visit with all the characters in previous books, and tie up some loose ends. But it was also a little sad, too. I've thought about these characters and the next step in their lives for nearly three years now. I'm officially releasing Finding Grace on January 3rd - three years to the day after the first book in the series was released. I thought that was fitting. It is my hope that readers will love this final chapter in the lives of the Chandler and Davenport families. 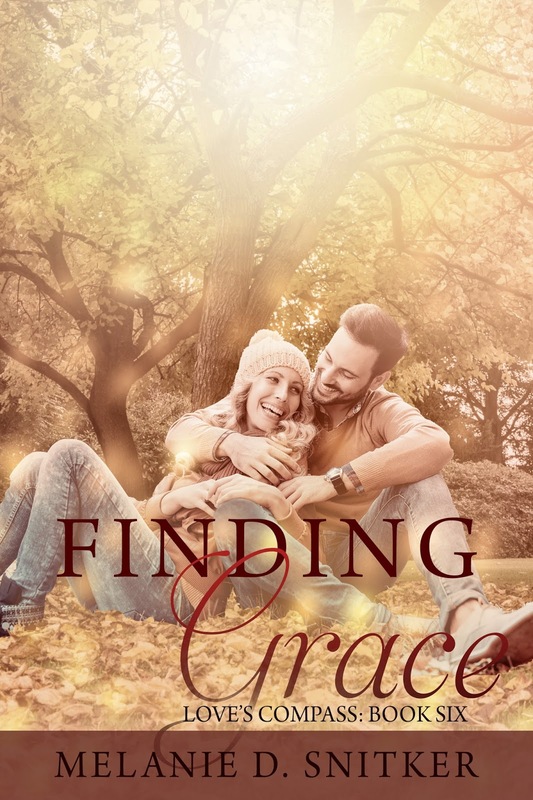 Look for Finding Grace January 3rd! 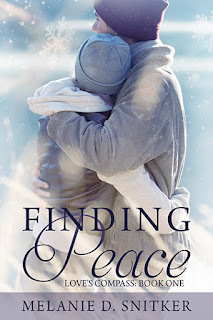 The book that started it all, Finding Peace, is now on sale for only $0.99. If you haven't had a chance to read this inspirational romance series focused on love, faith, and family, now's your chance. I hope you'll pick up your copy and get to know the Chandler and Davenport families today! Best wishes, Melanie. 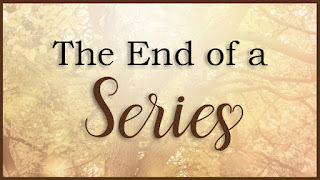 So exciting to be finishing out such a special series. 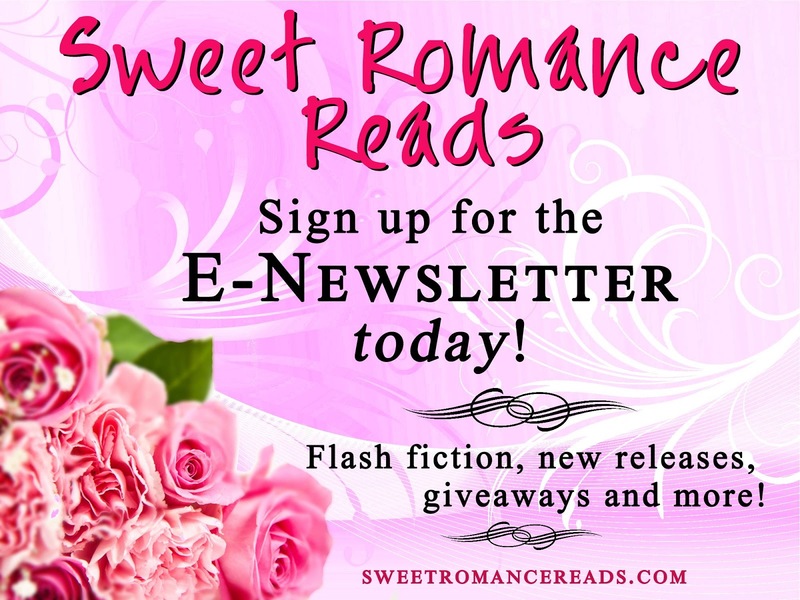 And your covers are gorgeous! 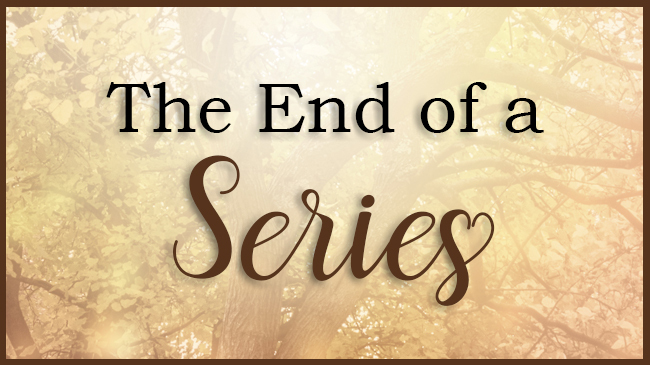 I just published the end to a 10 book series. It's sad but also exciting about doing a new series. Congratulations on your series. Congratulations to you as well, Margaret! It is exciting to go into something new! Congrats, Melanie, as you close this beautiful chapter and begin a new one! The books are wonderful and so loved by your readers. I can't wait to read this last book in the series!